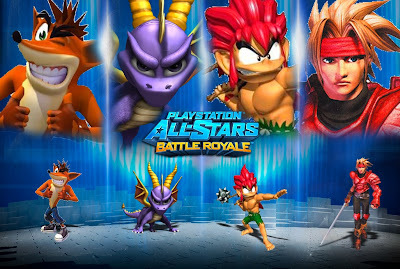 Playstation All-Stars Battle Royal has been going strong despite the criticism and is in a league of it's own. This year saw the debut of Playstation all star contenders, Emmett, Kat, Zeus and Isaac but although these were good reveals, they weren't exactly mind blowing. 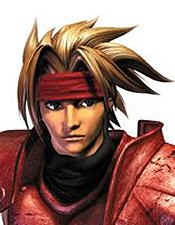 Fans have been howling for iconic characters to be added to the roster since the game's rumour of development surfaced back in 2011. Now nothing's wrong with the current roster but to truly make this an all star title here's 20 characters that should enter the battle royal. 20. Leon S. Kennedy (Resident Evil) With these strong line up of characters listed no one can't deny Playstation All-stars would reach new heights in fame and popularity. Let's hope Santa Monica spice things up and get to work on developing a stronger roster in the future.